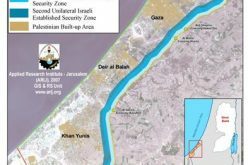 The Israeli Plan No. 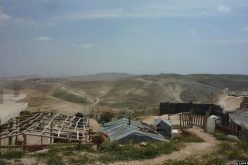 13900 , which aims to establish the new Israeli Landfill on 516.8 dunums of Palestinian lands, was first announced in the newspaper on the month of February 2012, and accordingly, the Israeli Authorities changed the status of the land from open area to landfill area. 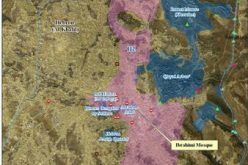 After the plan was revealed Israeli organizations as well as the Palestinian land owners rejected the plan . 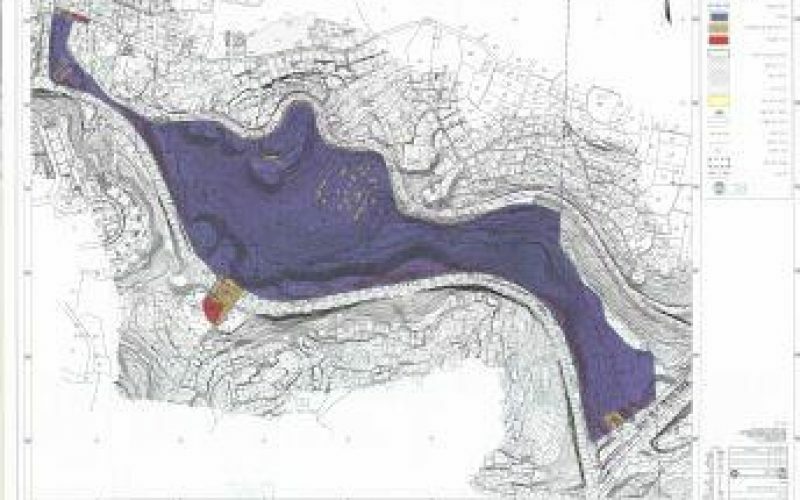 For the Israelis, the geographical location for the proposed landfill is strategic., where it connected between the “E 1” area, and the Israeli settlements in Jerusalem city such as the French Hill and Ramat Eshkol. 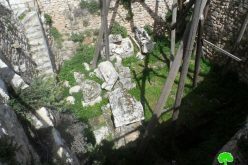 For the Israeli Environment activists and organizations they suggested that Israeli Municipality of Jerusalem can establish a new “park “ in the area instead of the landfill that will harm the environment of the city. 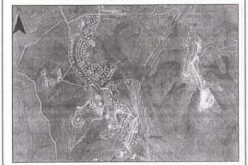 On the other hand, and for the Palestinians residents of Al Issawiya, Anata and Shufat towns, their rejection is clearly justified because according to the plan their own lands will be expropriated, in addition to the significant environmental consequences that will cast its shadow over their life in their villages, towns and neighborhoods. 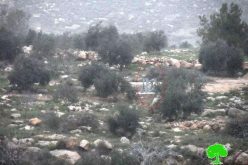 However, and on February 2015, the Israeli Municipality of Jerusalem approved in the first stage toward the establishment of the landfill, however and because of the rejections from the Palestinians and some Israeli related environmental organizations, the final approval was postponed. 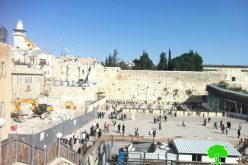 Currently the Israeli Municipality of Jerusalem approved the establishment of the landfill. 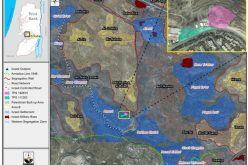 It’s worth to mention that the Israeli Authorities planned to deface the landfill after 20 years from the establishment date, and its will transform the area to a “National Park”. !